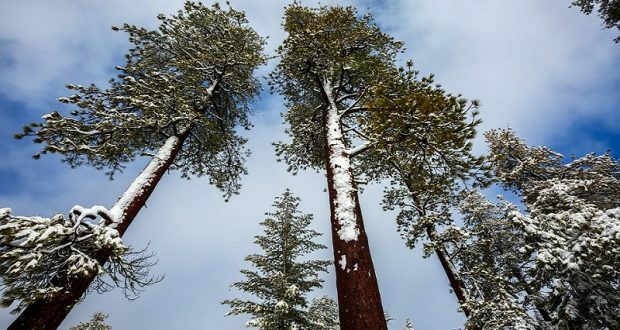 YOSEMITE – Yosemite National Park has announced that winter operations in the Mariposa Grove of Giant Sequoias to begin on Friday, Nov. 30. The Mariposa Grove will be closed to automobiles for the winter season beginning on Friday. The Mariposa Grove Shuttle Service also ends for the season on Nov. 30. Visitors can use the South Entrance parking area and walk into the Mariposa Grove of Giant Sequoias. 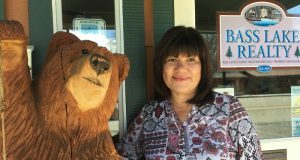 The visitor contact station and gift shop located in the Depot at Mariposa Grove will be open during the winter season, as weather and road conditions permit. During the month of December, the Depot will be open 9 a.m. to 5 p.m., and will be closed on Mondays and Tuesdays. The Depot operations in January and February may vary depending upon weather and road conditions. All roads within the park are subject to chain control or temporary closures due to hazardous driving conditions. All motorists should carry tire chains, even if their car is equipped with four-wheel drive. Tire chains may be required at any time based on conditions. For updated 24-hour road and weather conditions for Yosemite National Park, please call 209-372-020, press 1, then 1 again.